Show your support and donate! We’re also offering a 20% discount throughout November on all purchases. 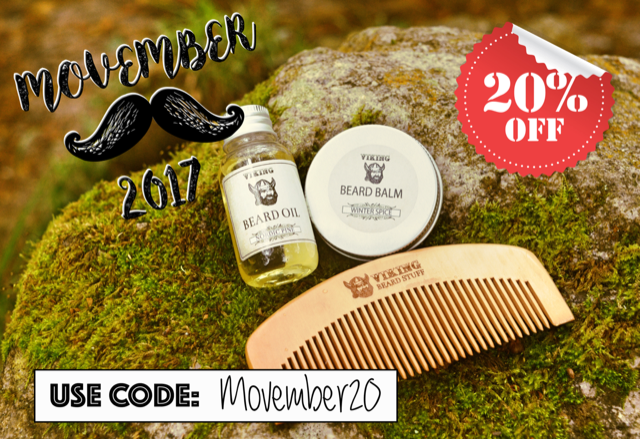 Simply use the voucher code: Movember20 at the checkout. Our fathers, partners, brothers and friends face a health crisis that isn’t being talked about. Men are dying too young. We can’t afford to stay silent! 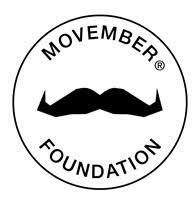 That’s why The Movember Foundation are taking action. They’re the only charity tackling men’s health on a global scale, year round. They’re addressing some of the biggest health issues faced by men: prostate cancer, testicular cancer, and mental health and suicide prevention. They know what works for men, and how to find and fund the most innovative research to have both a global and local impact. They’re independent of government funding, so they can challenge the status quo and invest quicker in what works. In 13 years they’ve funded more than 1,200 men’s health projects around the world. By 2030 they’ll reduce the number of men dying prematurely by 25%. The state of men’s health is in crisis. Men experience worse longer-term health than women and die on average six years earlier. Prostate cancer rates will double in the next 15 years. Testicular cancer rates have already doubled in the last 50. Three quarters of suicides are men. Poor mental health leads to half a million men taking their own life every year. That’s one every minute. Help them stop men dying too young. Join the movement and: Donate Here!